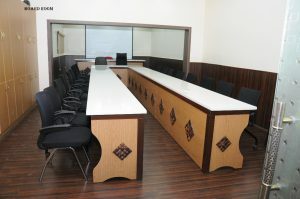 AIEMA Technology Centre has 5 fully Air Conditioned halls with all the state-of-the-art facilities which includes Video and Audio systems, Sound proof partition, Speech recording System, digital programme display board, etc. 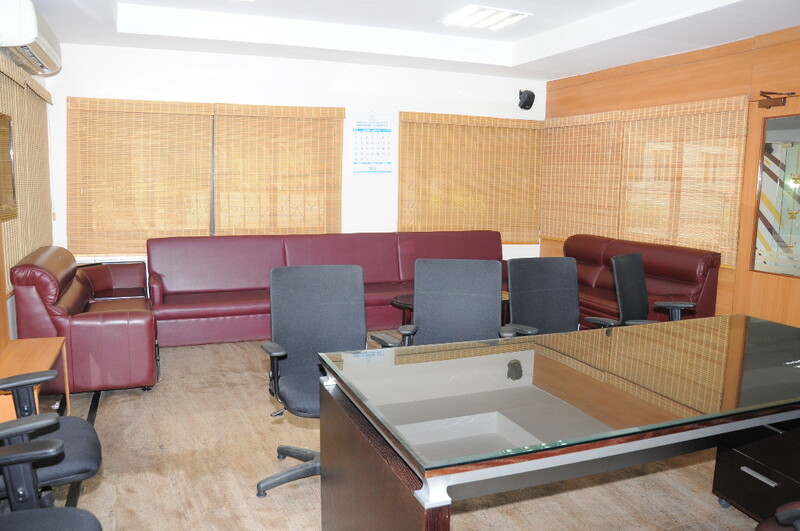 and having a seating capacity ranging from 25 to 150. Members and others can conduct their Business Promotional Seminars / Industrial Training and Board Meetings etc. 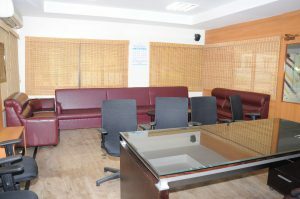 with all the state of the art facilities. 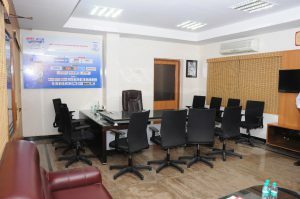 The Conference Halls are also ideal to host meetings for the foreign Business delegates who visit Chennai and enable them to visit and to develop business deals with over 2000 Manufacturing Units situated in and around Ambattur Industrial Estate.